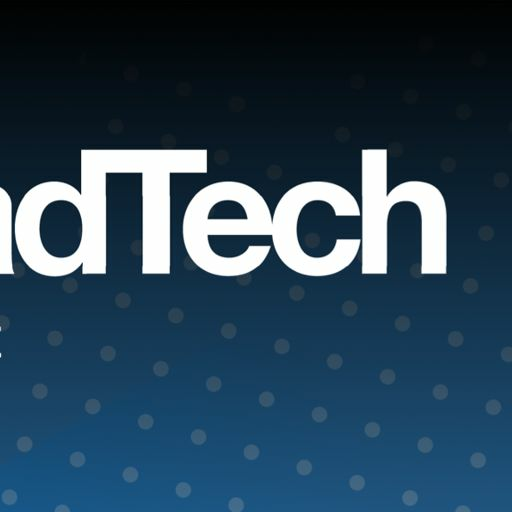 In this week's episode of The MadTech Podcast, ExchangeWire's Ciaran O'Kane and Lindsay Rowntree are joined by founder and CEO of ID5, Mathieu Roche, to discuss the latest madtech news and trends. 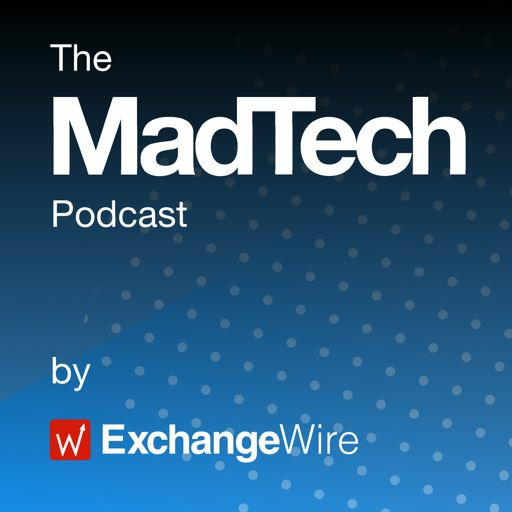 On this week's episode of The MadTech Podcast, ExchangeWire's Ciaran O'Kane and Lindsay Rowntree are joined by Hossein Houssaini to discuss the latest madtech news and trends. On this week's The MadTech Podcast, ExchangeWire's Rachel Smith and Ciaran O'Kane are joined by Barry Adams, BidSwitch, to discuss the latest madtech news and trends.